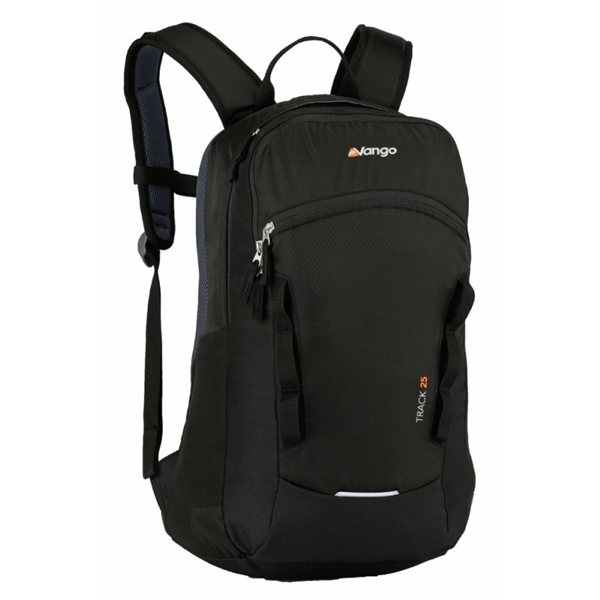 The Track rucksack is a perfect for your weekend hill walking and biking, or as an every day commuter bag. The daisy chain on the front are great for attaching your water bottle key chains and other bits and bobs. 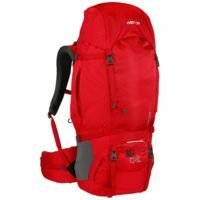 Categories: Packs & Bags, Daypack. Be the first to review “Vango Track 25 Backpack – 25L” Click here to cancel reply.